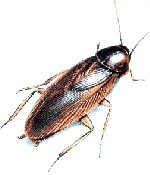 Exterminators in Manhattan NY, Queens NY, and Brooklyn NY, Pest Control NYC bed bugs, roaches, rats and mice extermination. 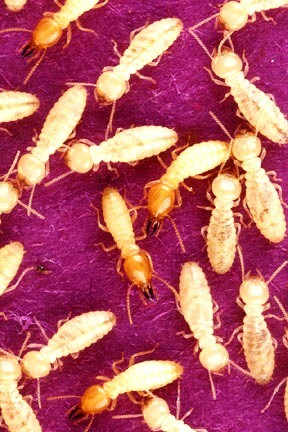 Having trouble determining what pest is destroying your property? 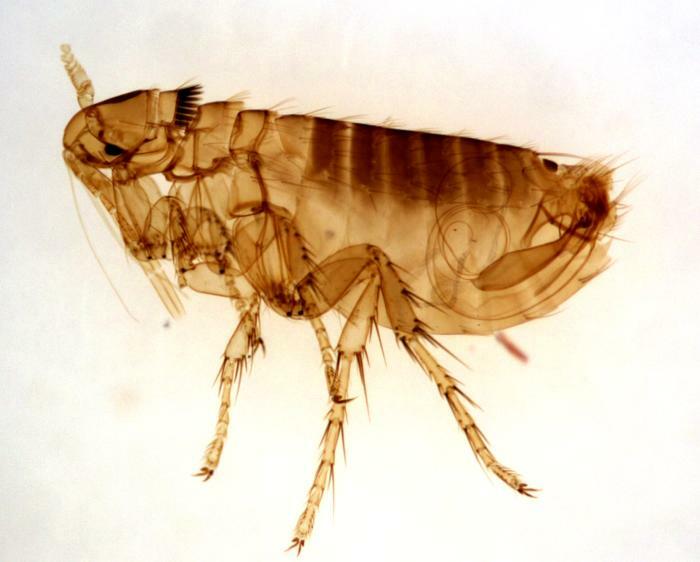 Browse the pictures below for a detailed description of each pest, and how Magic can help resolve any problems! 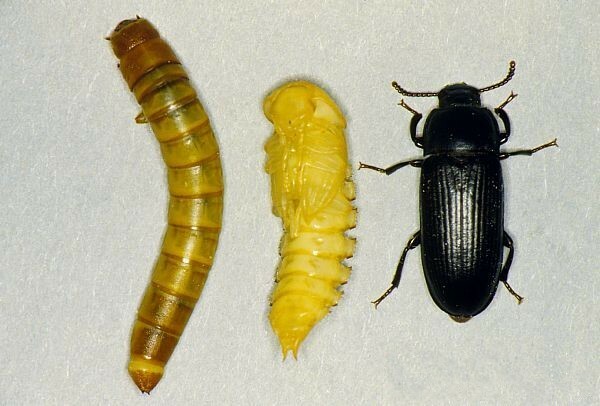 The left hand side you will see many catagories that pests can fall under, from the most obvious"Ants" to the not so obvious "Occasional Intruders". 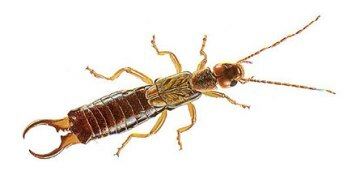 The facts listed are for the most common pests that you may come across. 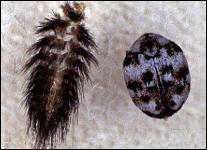 Fabric Destroying Pests: Are those pests that will damage fabric belongings. 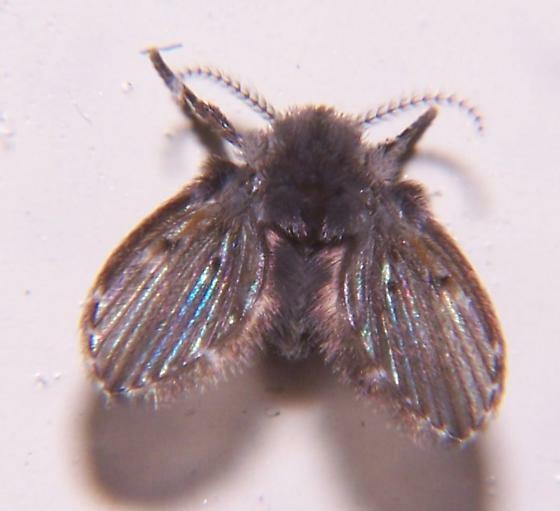 Some common pests found in this catagory are: clothes moths, carpet beetles, and furniture beetles. 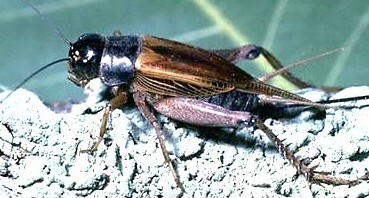 Occasional Invaders: These types of pests occasionally will enter the structure due to inclement weather. 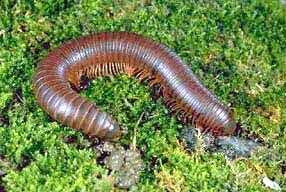 Some common pests found in this catagory are: centipedes, earwigs, crickets, millipedes, pill/sow bugs, silverfish, and springtails. 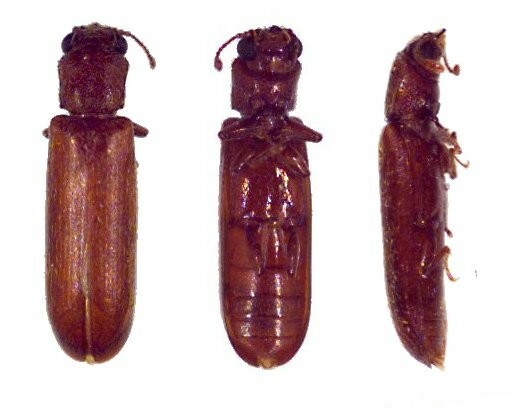 Wood Destroying Pests: Termites are not the only insects that will destroy structures. 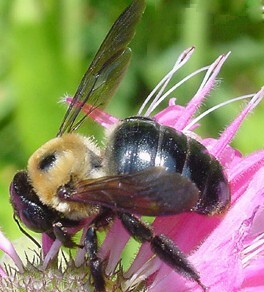 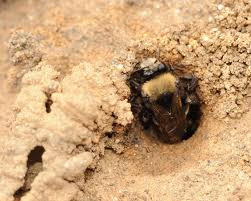 Other insects of this nature are: Powderpost Beetles and Carpenter Bees. 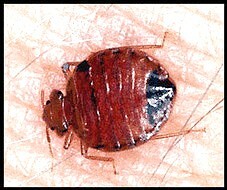 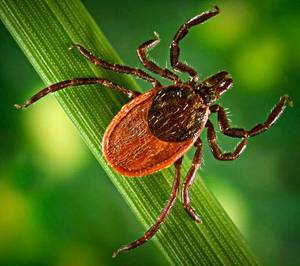 Parasites: Bedbugs, Bird Mites, Deer ticks, and Fleas are the most common parasites listed in this category. 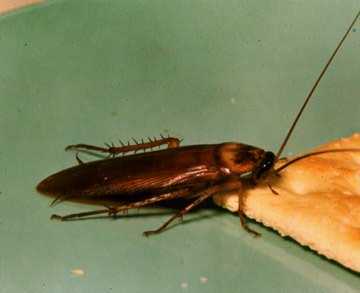 Pantry Pests: These insects infest in stored food products. 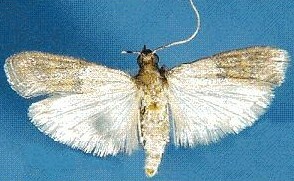 The pests we included are grain moths and beetles, and meal moths and worms. 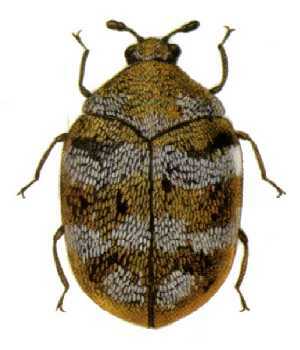 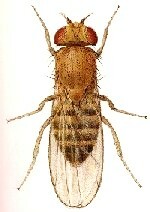 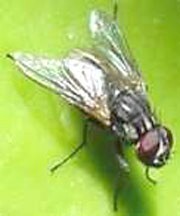 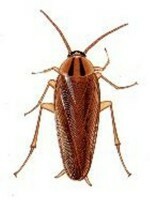 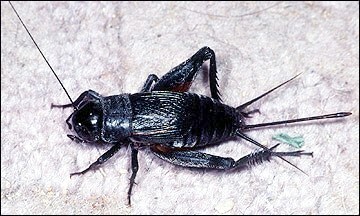 If you cannot find the specific pest you’re looking for, check Buginfo.com or more information. 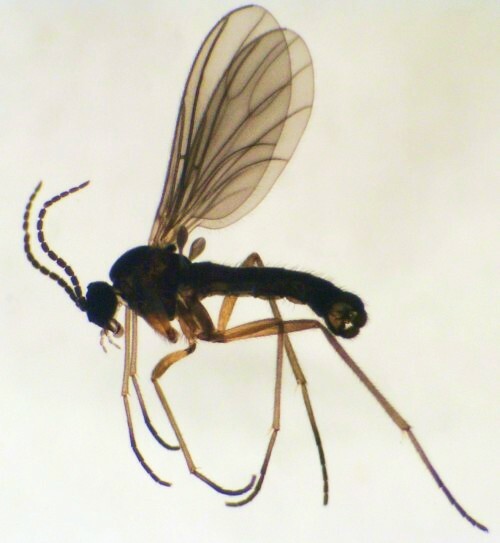 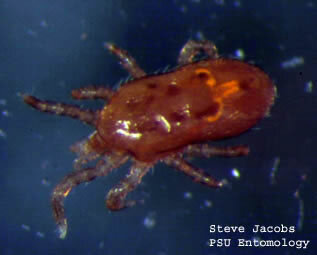 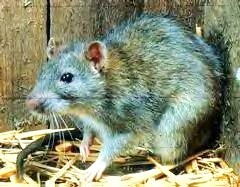 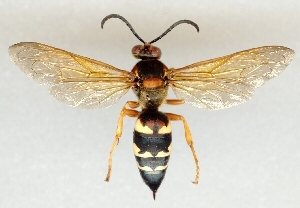 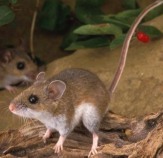 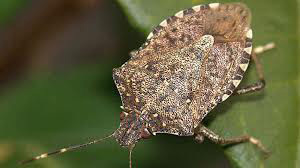 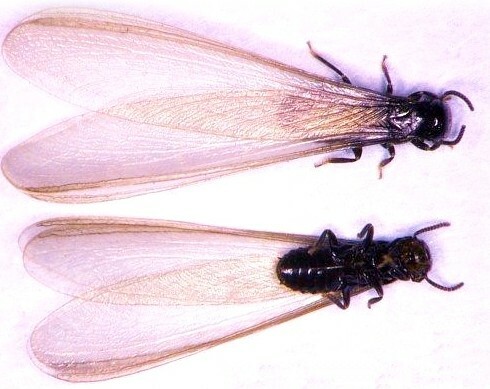 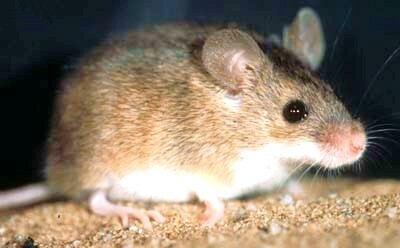 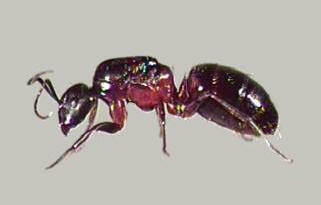 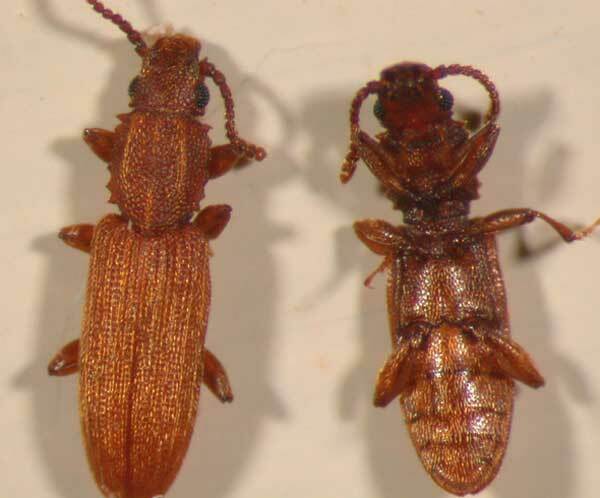 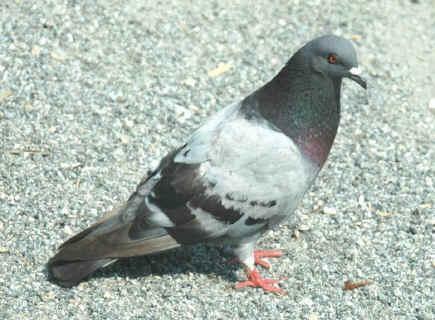 *Information of these pests came from PCT Technician Handbook and the University of Florida.